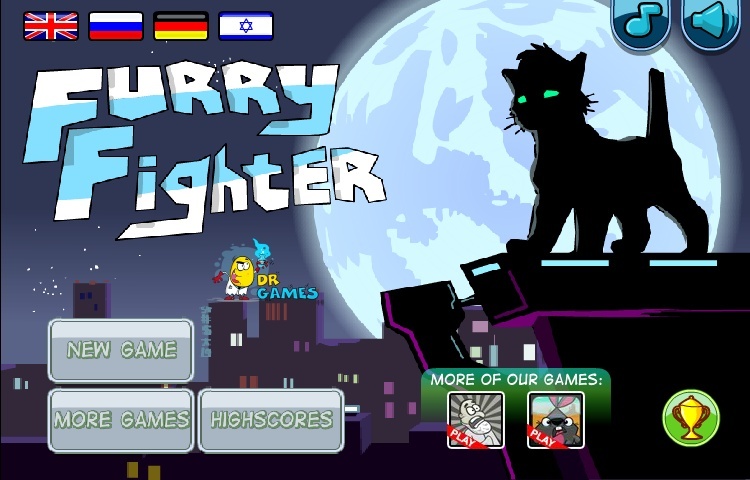 Fighter Action Dr Games Click to find more games like this. 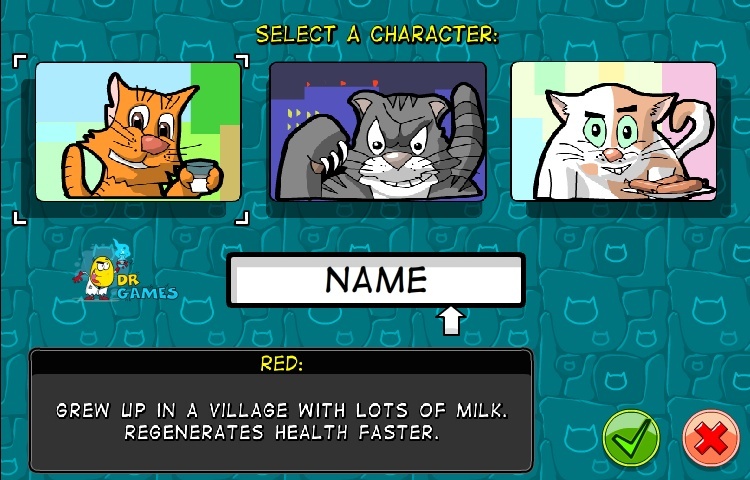 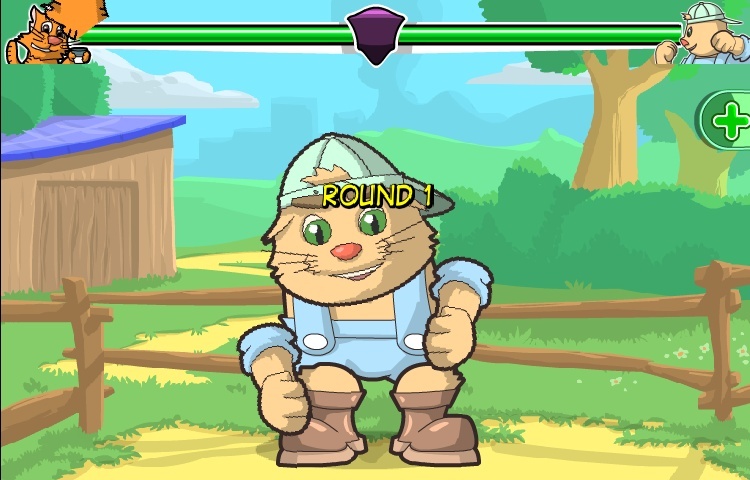 Furry Fighter is a first-person fighting game in which you play as a ferocious feline! 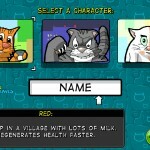 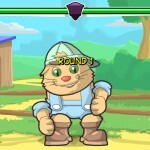 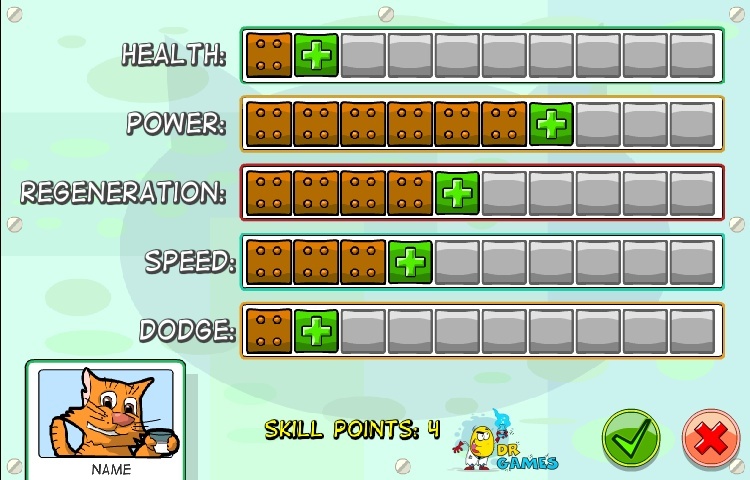 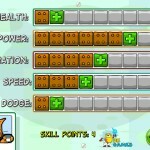 Scratch and claw your furry opponents to win fights and collect prize money.